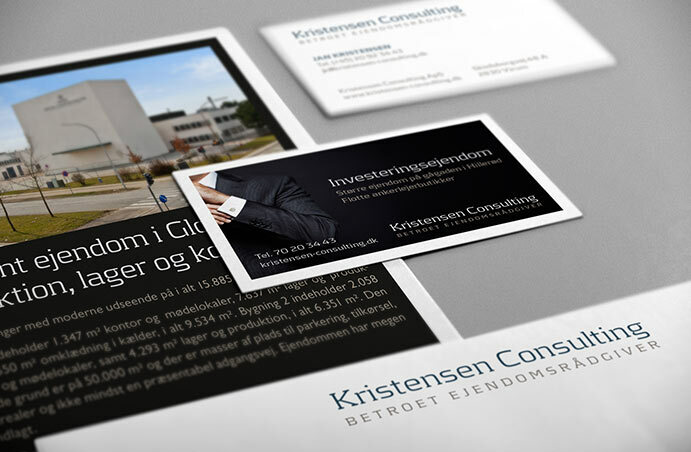 Kristensen Consulting acts as a trusted property adviser for property investors, bankers, developers and businesses which sell or buy commercial properties. 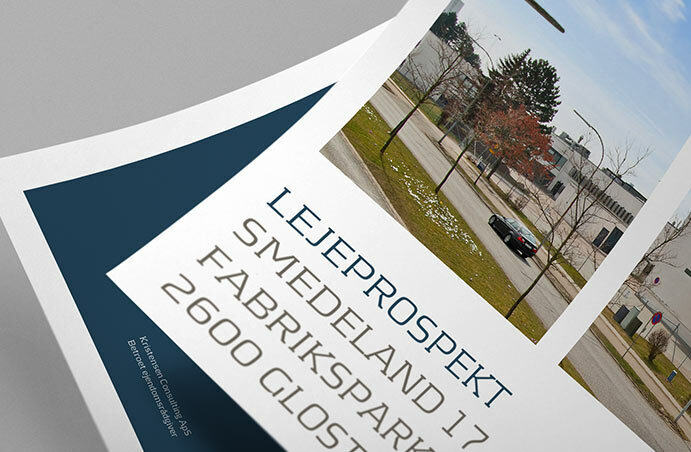 The personal and ad hoc-based business model is unique within the industry, which tends to be characterised by large, traditional estate agencies. 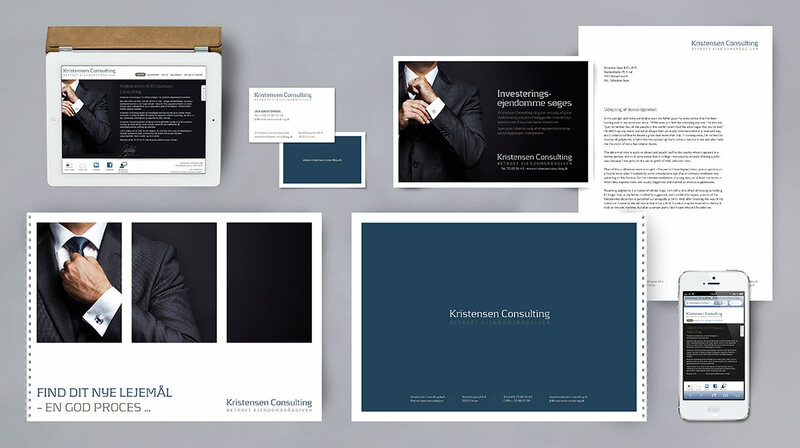 We developed a brand identity for Kristensen Consulting based on the highly professional, personal service the company offers, with a dash of ’secret agent’. 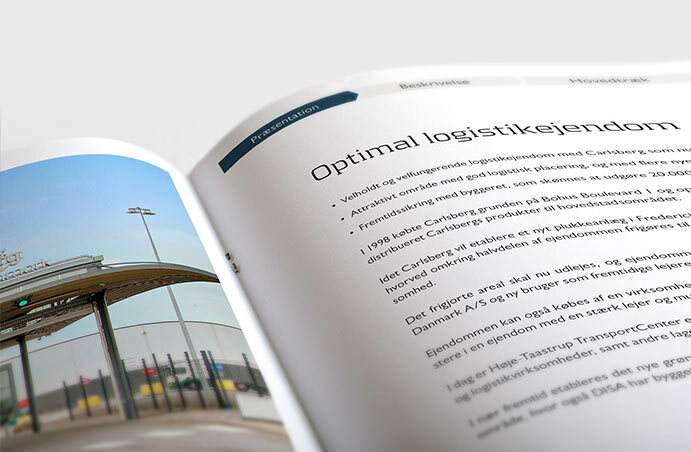 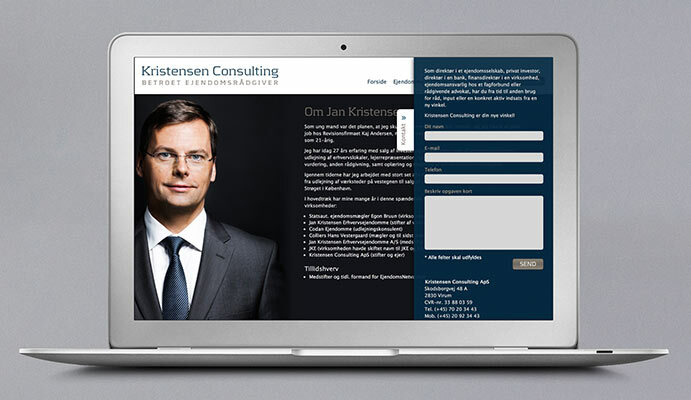 We also developed a responsive website and a variety of adverts, as well as sales- and rental brochures for specific properties being handled on behalf of Kristensen Consulting’s clients.